Melors EVA Alphabets Puzzle Mat, is for baby and children to learn about alphabets in advance by a funny way. 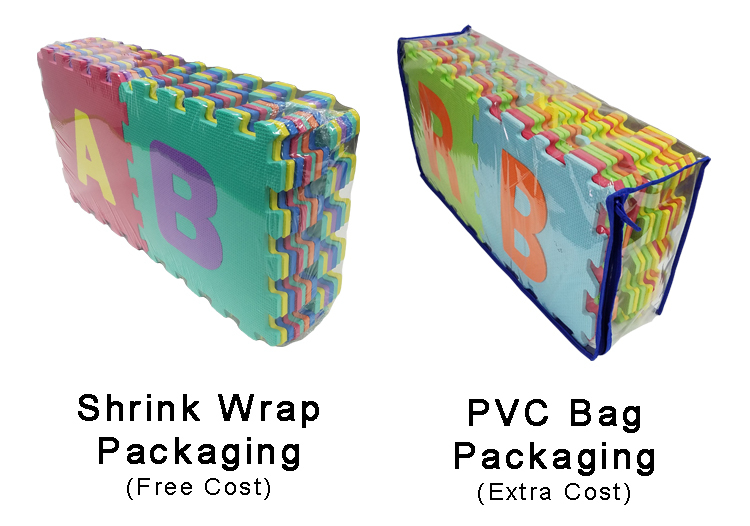 The Alphabets Puzzle Mat is made from closed cell Eva Foam material, to make sure the quality of product to baby and children won't be compromised. 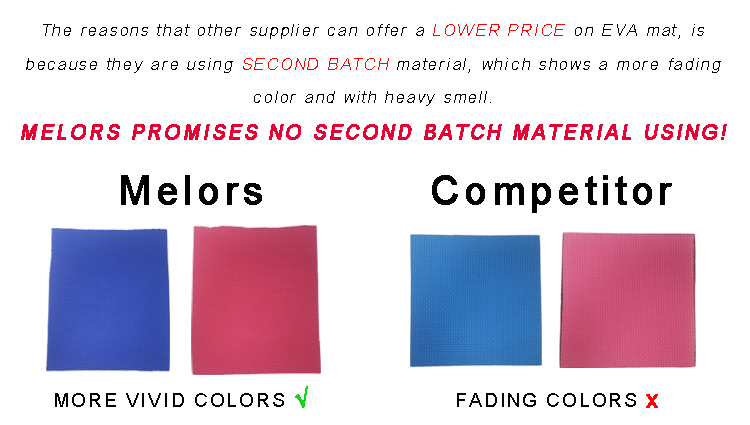 It can be also consider as Playing Mat or Room Flooring to apply in room. With the interlocking edges, it is simply easy to connect and easy to spread out and store. 1. Q: What if I get the Baby Play Mat with bad issues? 3. 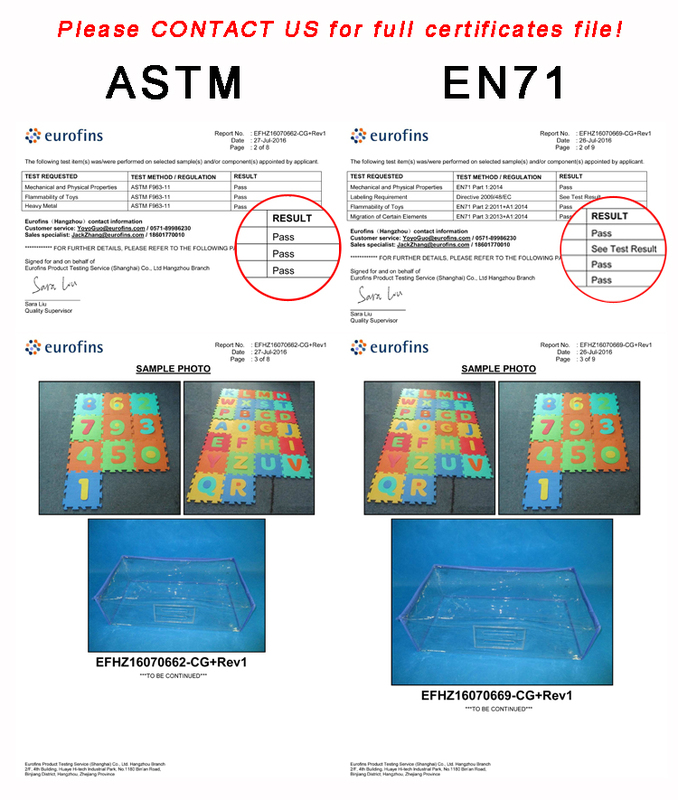 Q: Do you have certificates for your Puzzle Play Mat? 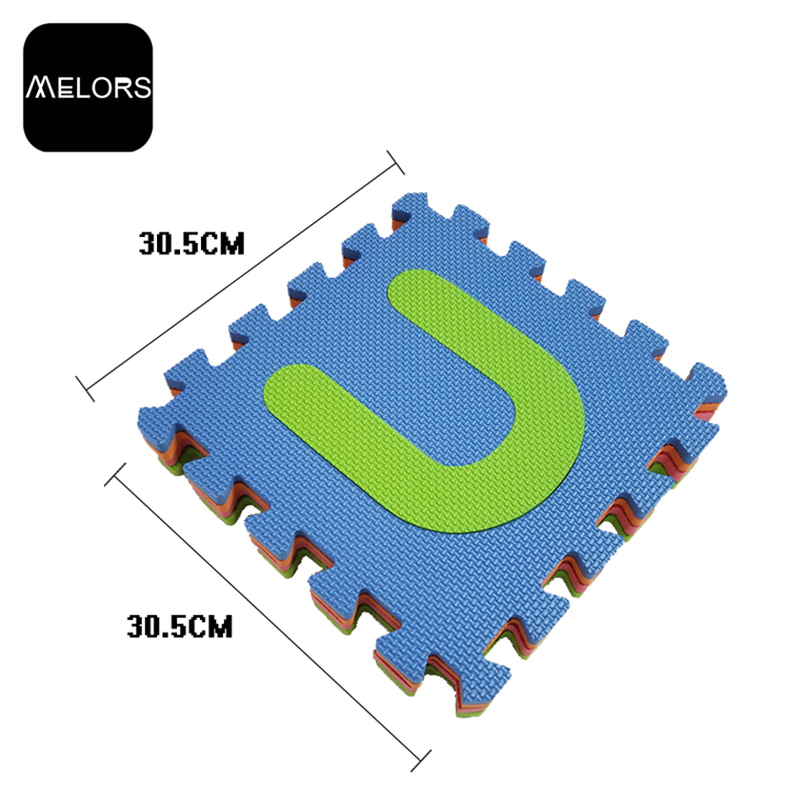 Looking for ideal Alphabets Puzzle Mat Manufacturer & supplier ? We have a wide selection at great prices to help you get creative. All the Foam Alphabets Puzzle Mat are quality guaranteed. 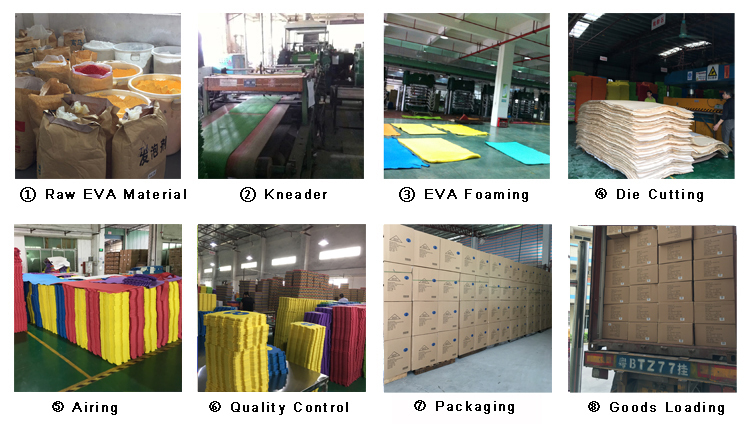 We are China Origin Factory of EVA Foam Alphabets Puzzle Mat. If you have any question, please feel free to contact us.